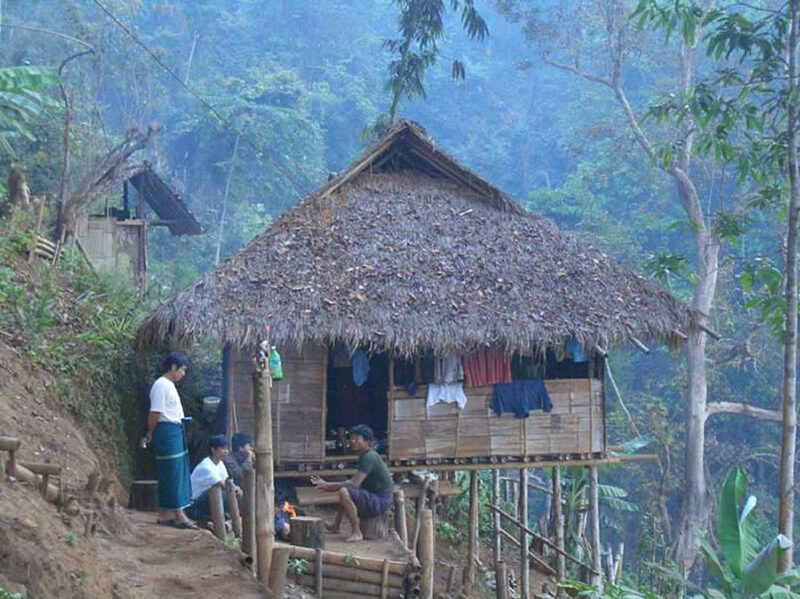 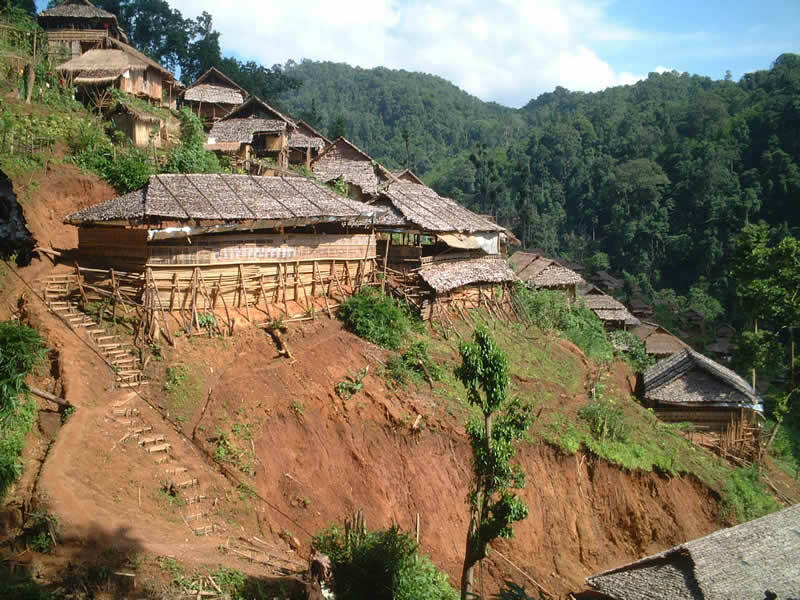 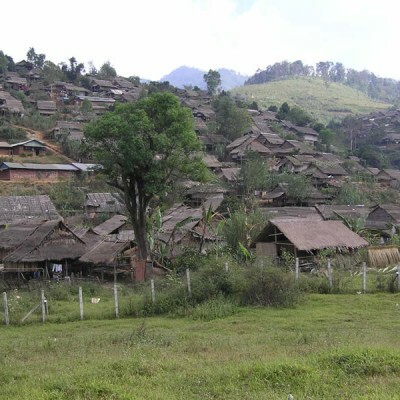 Maw, Maw Khee & Maw Poe Klo schools are in what is called the ‘Special Area’ of Karen State. 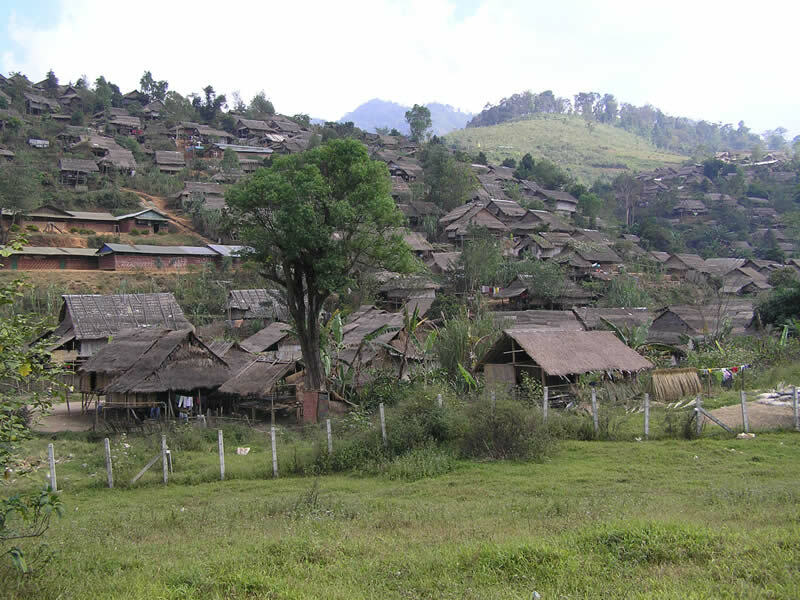 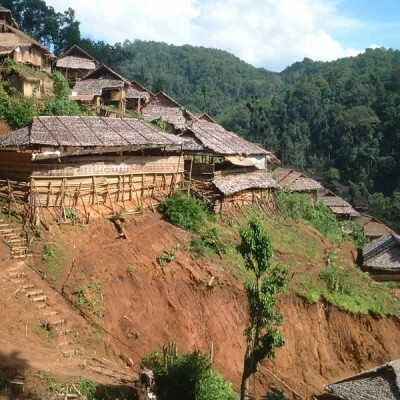 This is because there is an agreement between the Burmese Army, the Democratic Karen Buddhist Army and the Karen National Union (KNU) to jointly run the area. 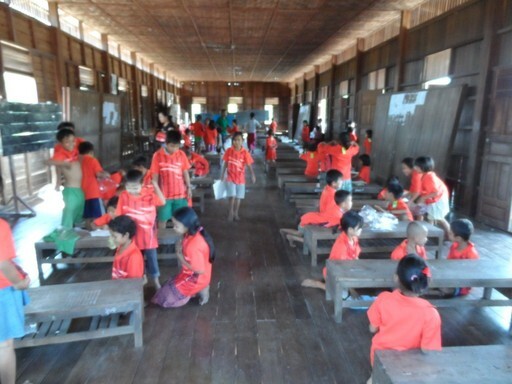 However, it is only the KNU, through our funding, that administer the schools. 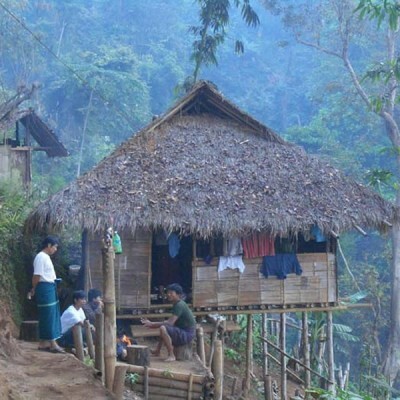 The schools are incredibly difficult to access. 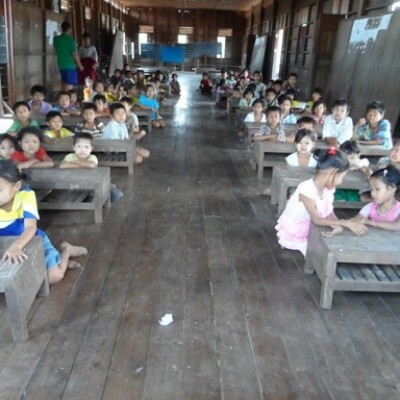 It is usually too dangerous for our partners, the Karen Education Department, to visit the schools themselves. 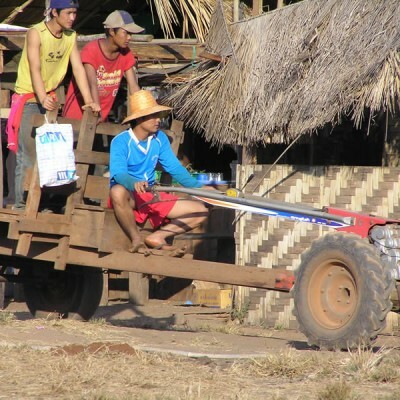 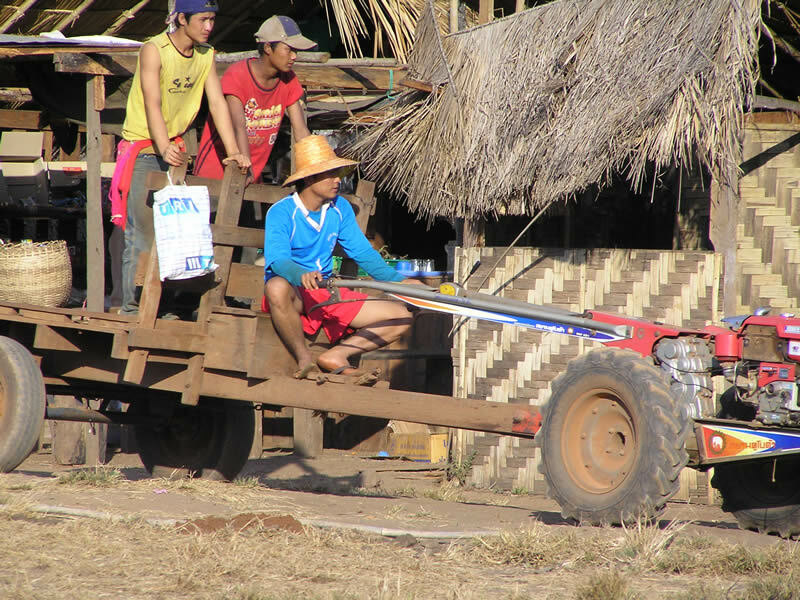 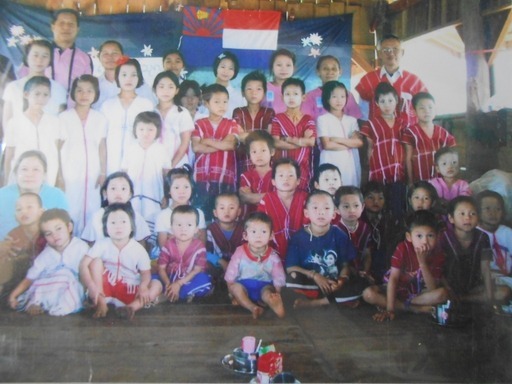 Instead, the District Administrator ensures that the resources the KED have bought in Thailand are transported to the school. 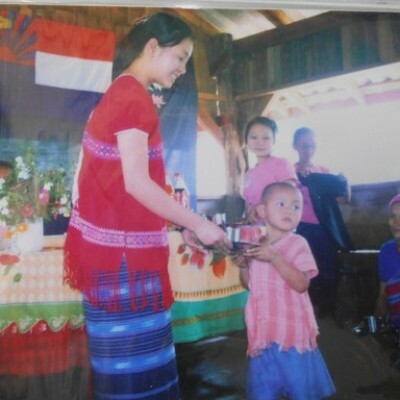 Reports and photos are returned back down the same supply chain. 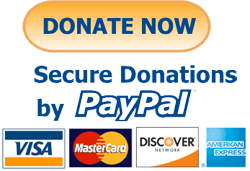 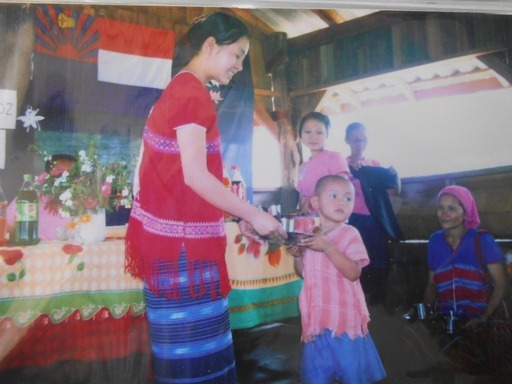 As with our more accessible schools, Epiphany funds all the pens, paper and text books required as well as providing wages, medicines, special celebrations, sports equipment and site maintenance when required. 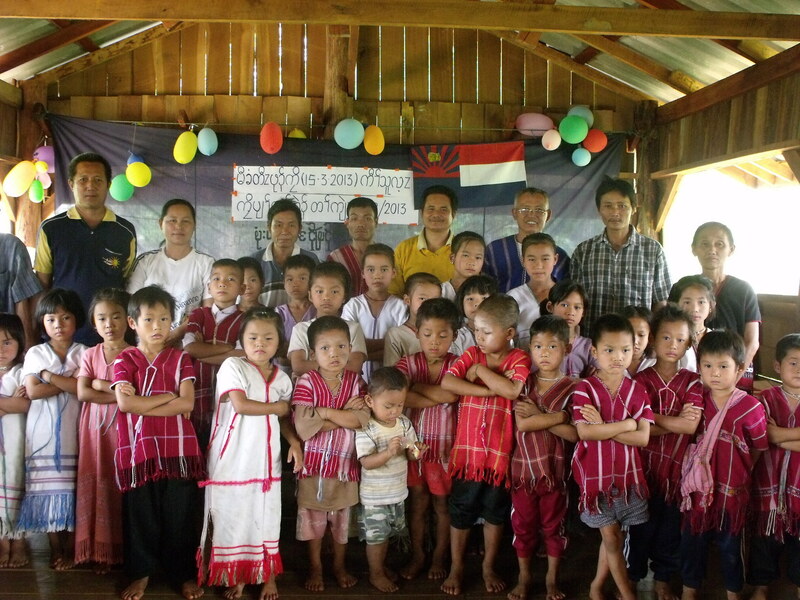 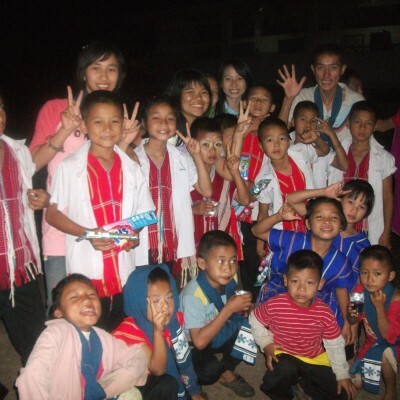 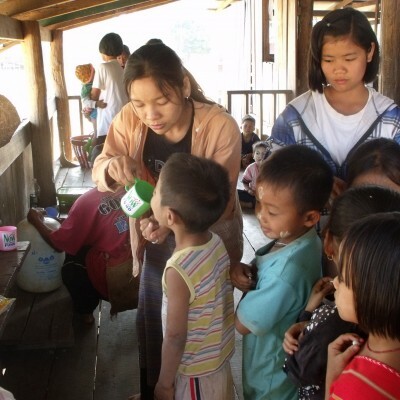 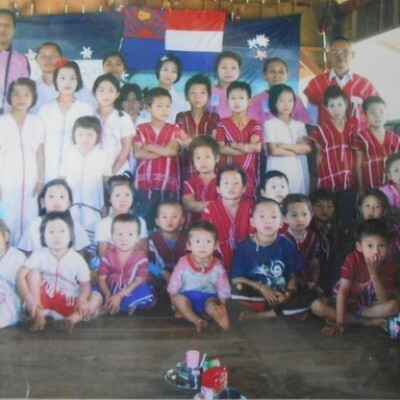 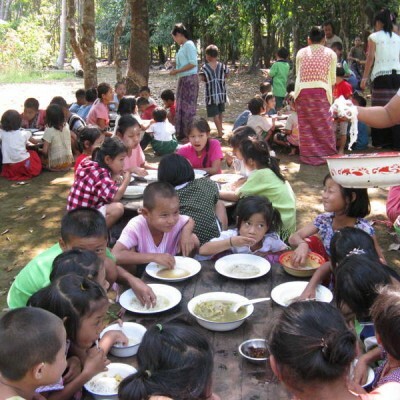 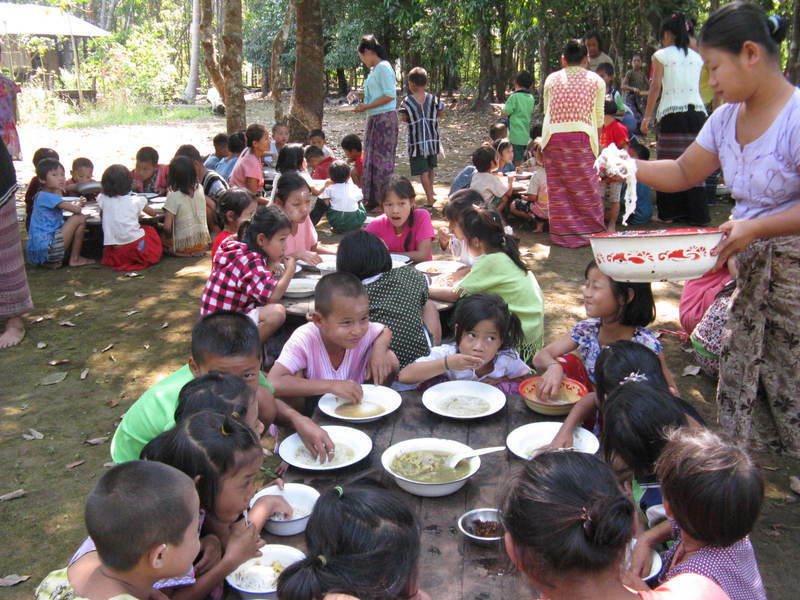 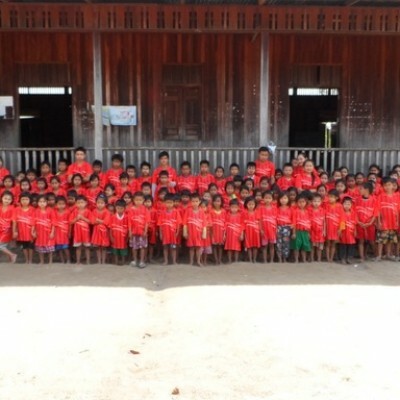 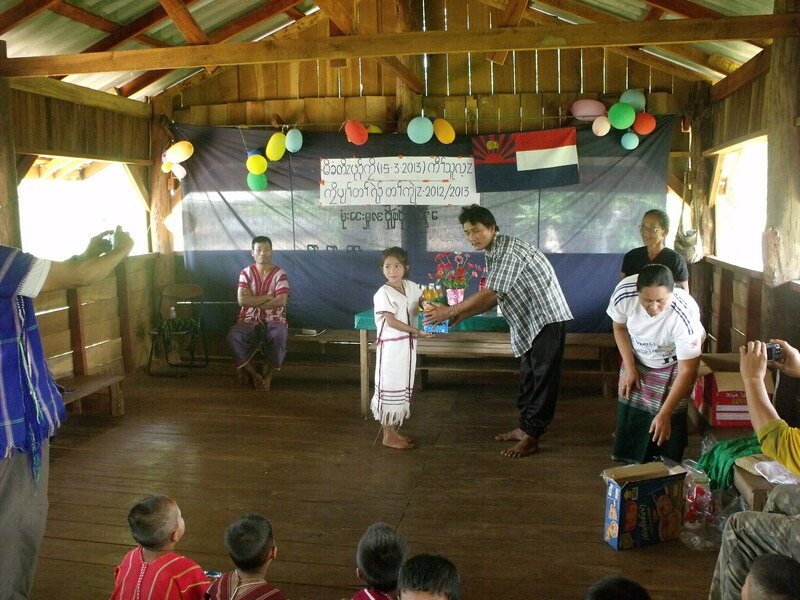 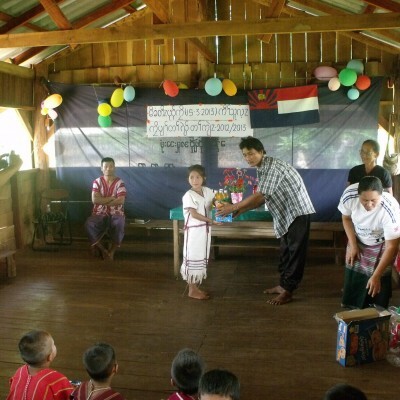 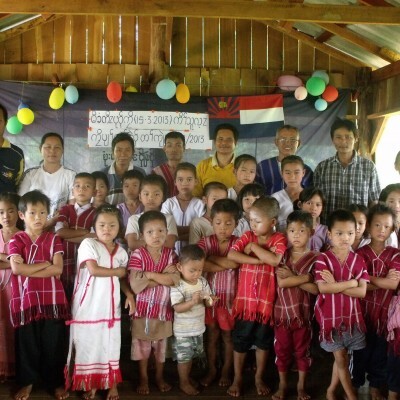 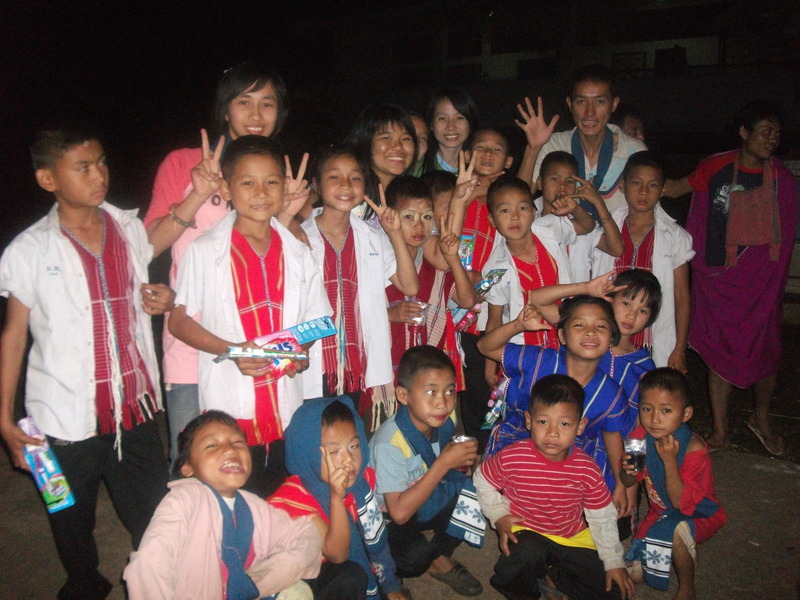 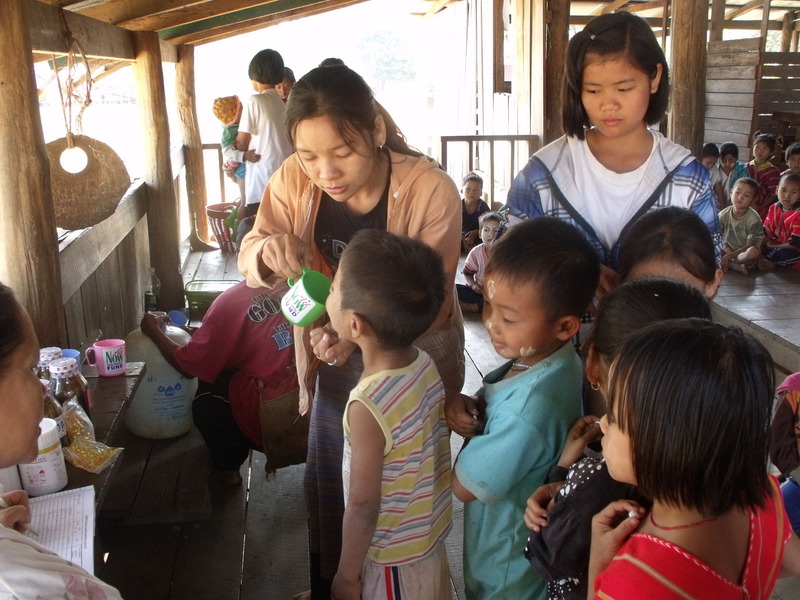 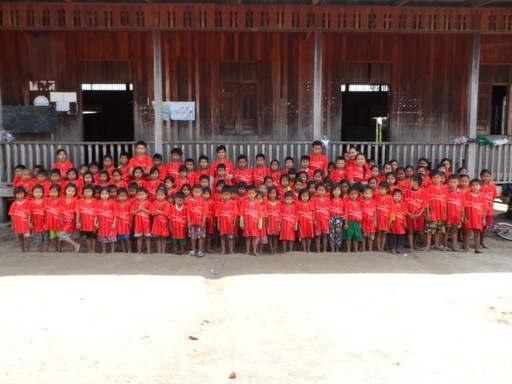 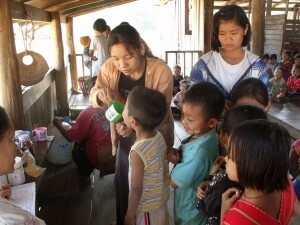 Maw Khee has 37 pupils and 2 teachers, Maw Poe Klo – 38 pupils and 1 teacher, Maw – 85 children and 3 teachers. 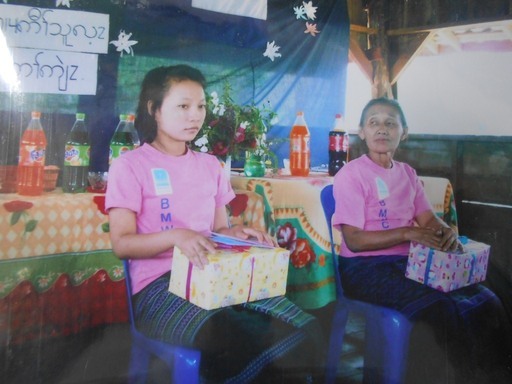 Restricted to primary-age children, the schools focus on numeracy and literacy (Karen, Burmese, English & Thai). 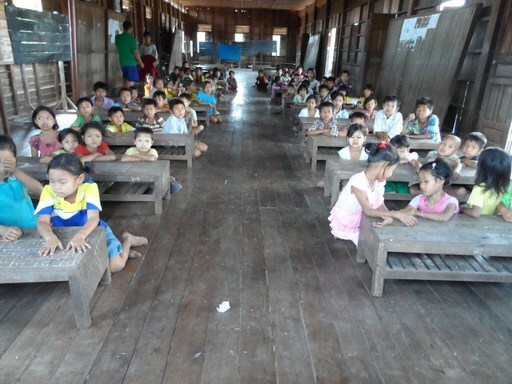 The KED is trying to improve the level of teacher training in this school. 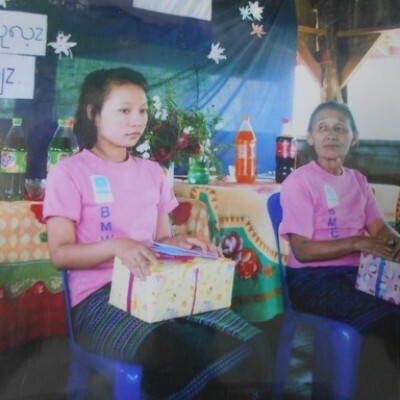 Many teachers, especially deeper inside Burma, have only had themselves a limited education, however, their enthusiasm ensures that they will pass on all they know to their students.